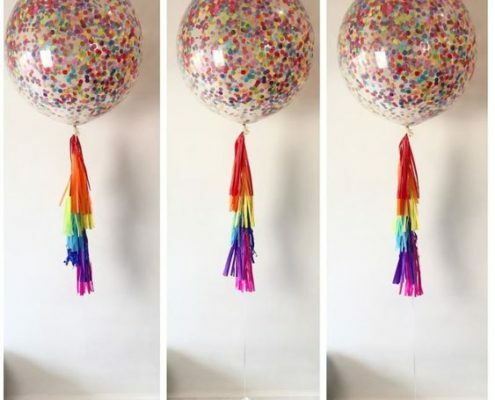 Tassels are a great way to liven up a simple colour scheme or bulk out a big balloon by adding texture and body to our arrangements. 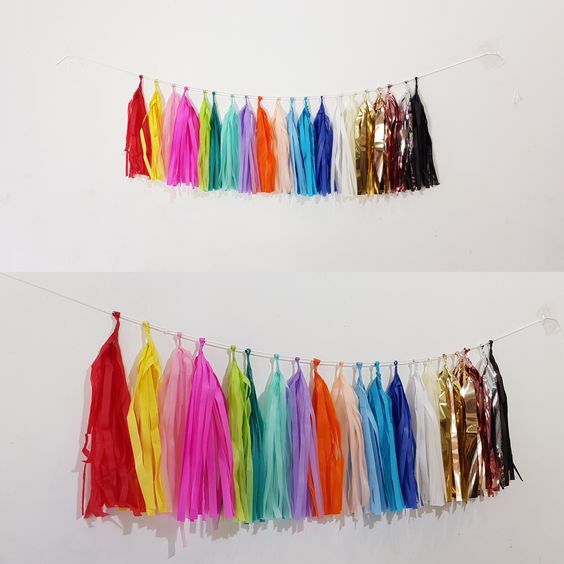 Handmade in store, our tassels are a great and simple way to make more of an impact! 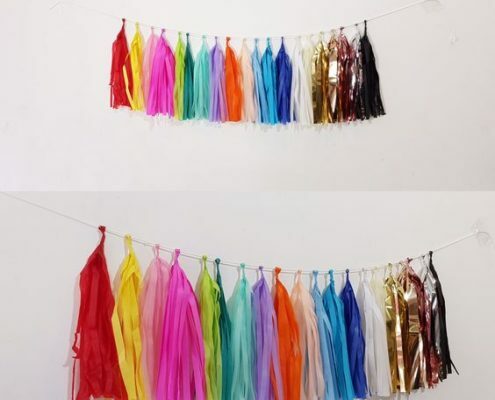 A popular tassel product is the 16” confetti with 2 x tassels. 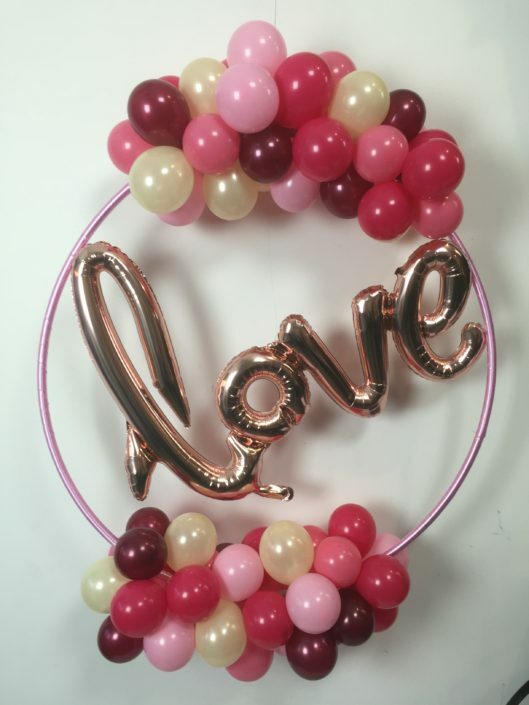 Often used as a statement table piece, this arrangement is a stand alone product that we can customise to suit any occasion – Hens nights, Weddings, Birthdays or even just as a gift for someone special! 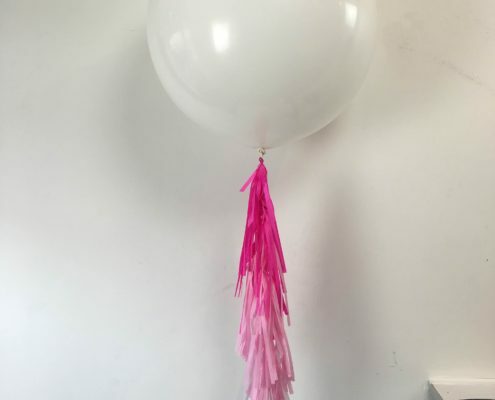 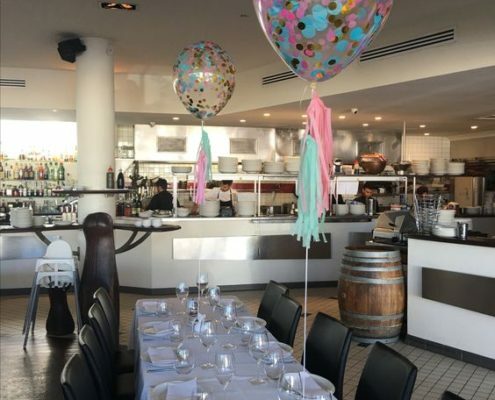 Our 3ft Half and Full tassels are also a great way to create excitement without the need for additional balloons. 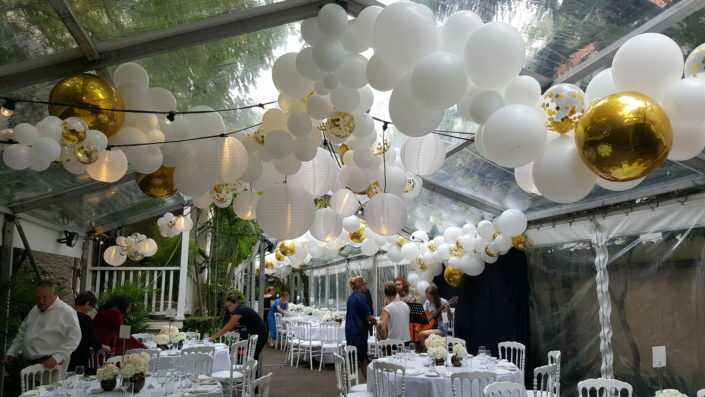 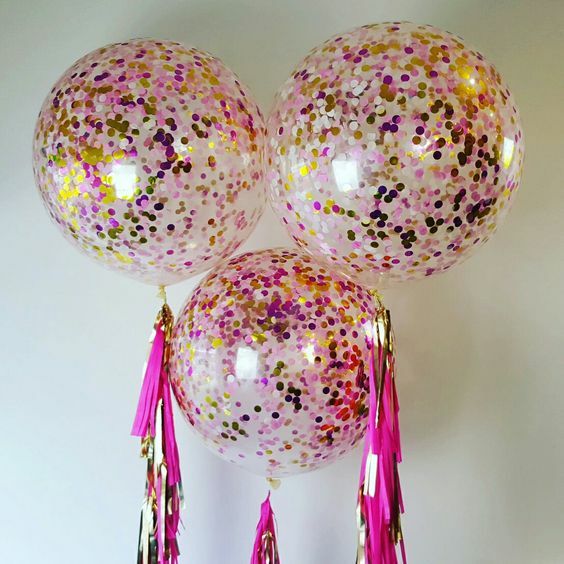 They effortlessly incorporate colour, texture and movement to a space and when paired with the 3ft Confetti balloons they are truly eye catching! 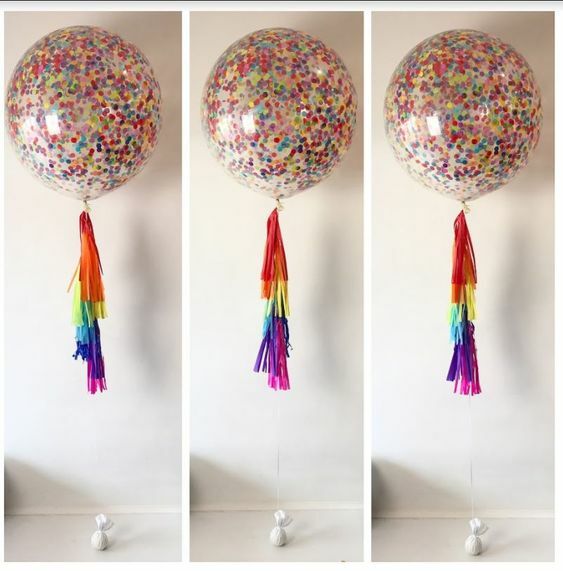 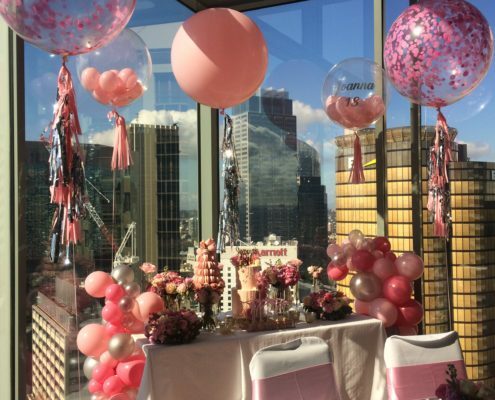 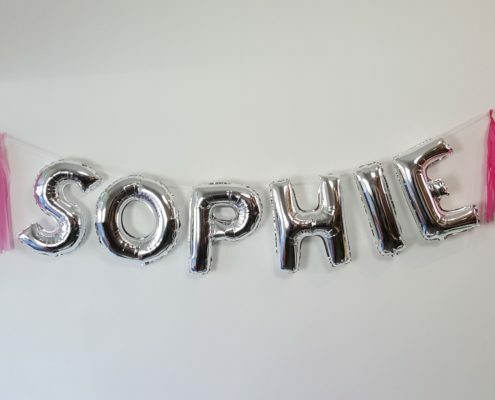 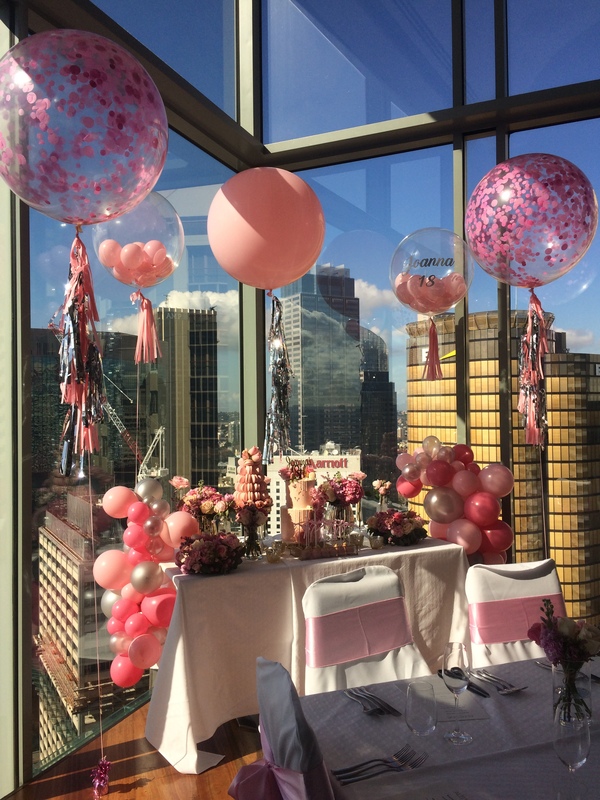 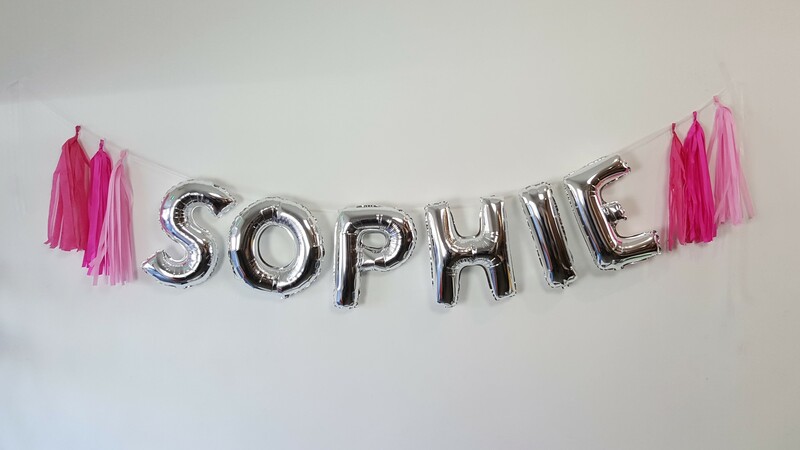 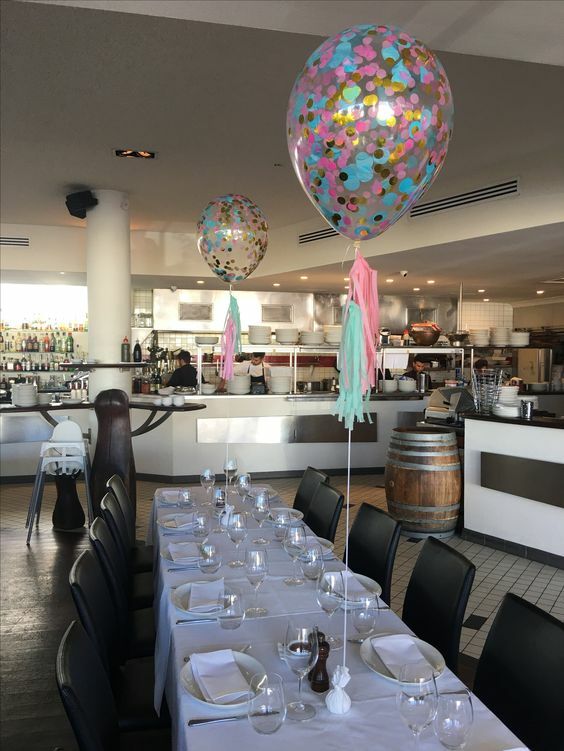 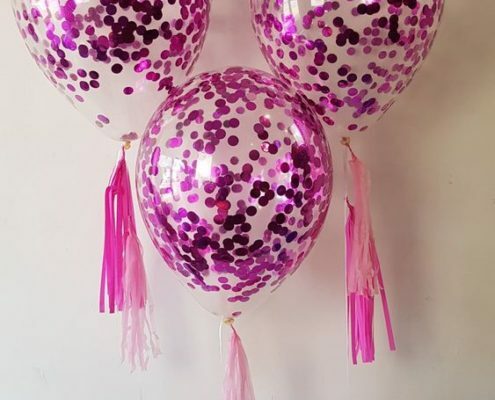 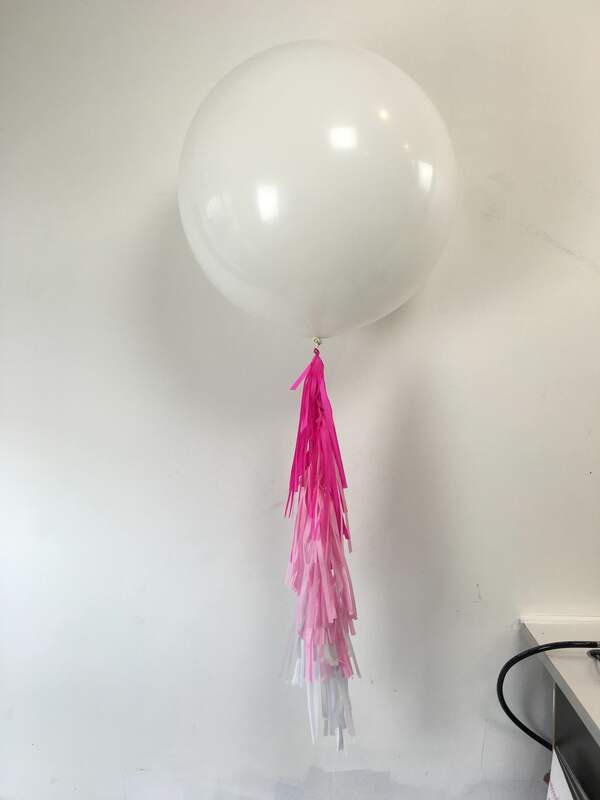 Our tassel balloons look amazing when used in arrangements, as an accent to other products such as Deco bubbles and Microloons, or even just simply as a garland! 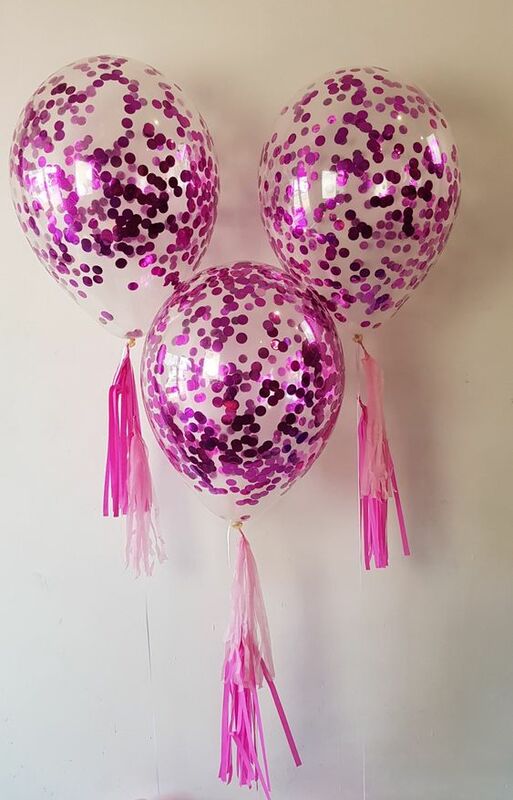 The Balloonies wish you a Merry Christmas!